Vanguard Security Services is one of the South’s most prestigious security solutions companies. We provide security in Bournemouth, Dorset and on the south coast of England. 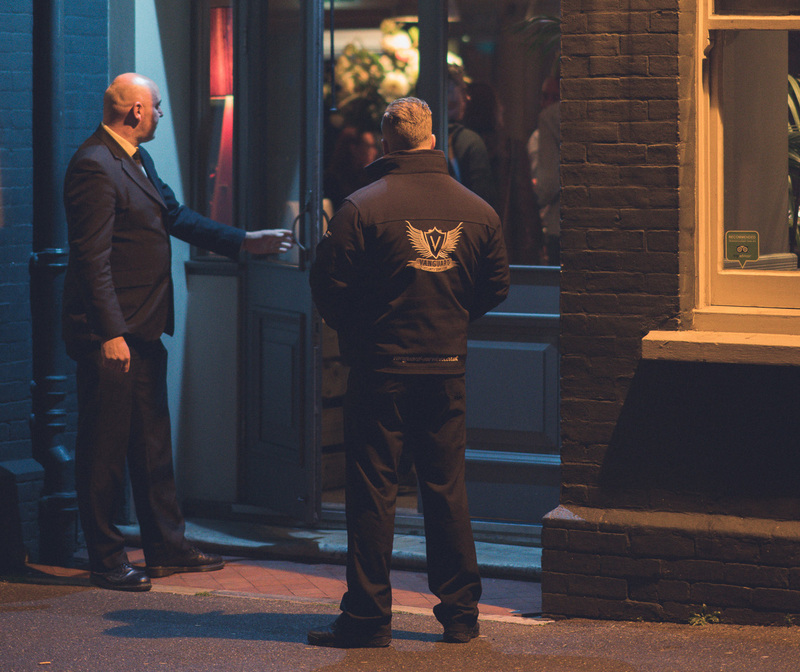 Vanguard Security has built an enviable reputation within the private security industry, supplying security staff who are carefully selected to meet your needs. At Vanguard Security Services we appreciate that our staff act as ambassadors for your business and every security professional undergoes a vigorous interview process and specific training before taking on their assignments. To ensure complete peace of mind, we arrange regular review meetings. This personal touch allows us to ensure that we meet the highest of standards at all times. We also offer very competitive security rates and our ever expanding client base is testament to the success of our security services.